Do I need to warm the contents of this can prior to use? Yes, this can should be warmed to make the contents easier to scoop out. 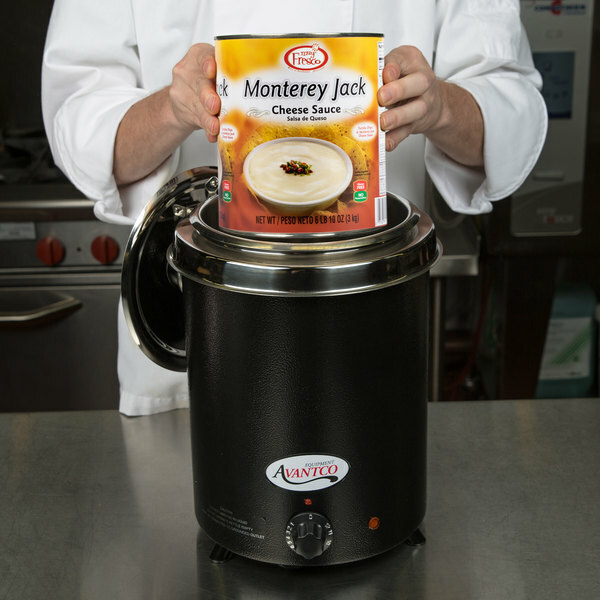 For added convenience, use a soup or kettle warmer compatible with #10 cans to both warm and hold your cheese sauce at a safe serving temperature. 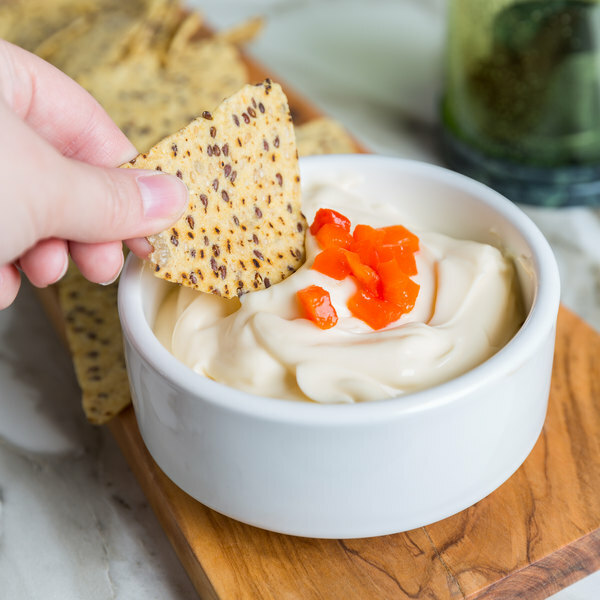 Smooth and creamy, this Muy Fresco #10 can Monterey jack cheese sauce can be used time and time again for a variety of recipes. 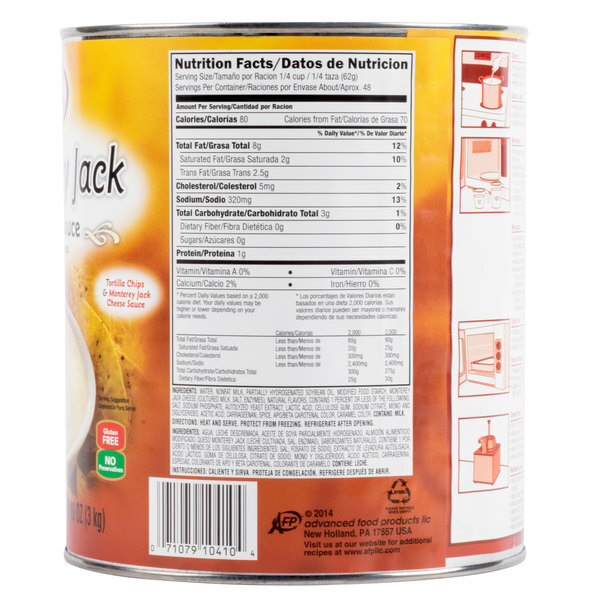 Its mild flavor and creamy texture makes it a versatile ingredient to stock your commercial kitchen, while its appealing light color enhances the appearance of your most popular dishes. Excellent when melted, this mild cheese has a similar texture and consistency to classic flavors such as Colby or cheddar. It's perfect for your Mexican restaurant or concession stand's signature sauce or dip and can be used in pasta and soup recipes as well! Made with quality dairy products for an irresistibly cheesy, homemade taste, this sauce offers the convenience of canned products. Increase labor efficiency by simply heating and serve! There's no mixing or melting required. Not only will this ready-made cheese sauce simplify back of the house operations, but it's also shelf stable for easy storing, stacking, and preparing. The large #10 can is great for making batches of cheese sauce, while sealing in freshness and flavor until ready for use! We use this as a base in some of our dips as well as using it as is for nachos and cheese. We like this so much better than the orange stuff. I mixed this can of Muy Fresco Monterey Jack Cheese Sauce with bell peppers and multiple seasonings for our house enchilada dishes. 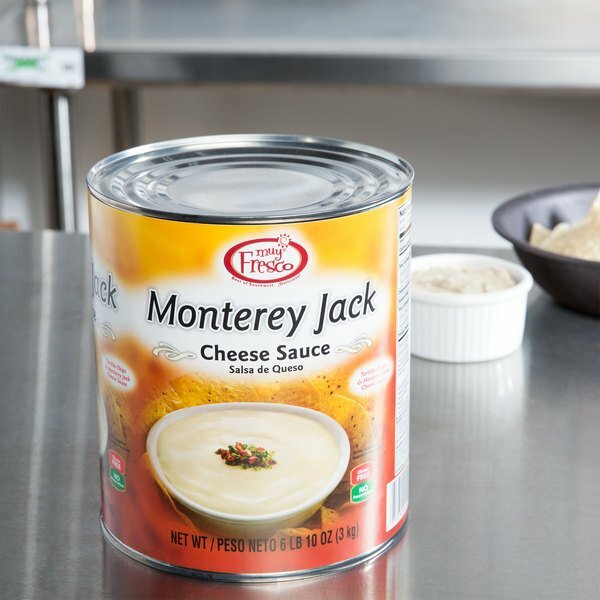 The creaminess of the cheese is a great addition to the dish and the size of the can is perfect for larger batches!! 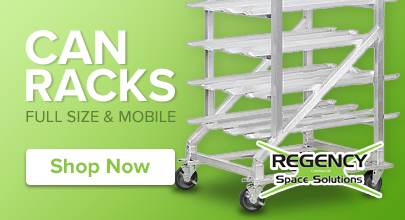 Priced well and fast delivery too!! I would recommend for certain and hope to see additional canned cheese options in the future. Pretty mild flavor. Works well as a base for cheese queso dip, alfredo sauce or really any other creamy cheesy concoction. We have since switched our recipe but these were handy for a short time. The Muy Fresco is a great authentic tasting Mexican cheese sauce that is great for serving with tortilla chips. The sauce warms up quickly and stays warm in the crockpot. Great for tailgating and watching the big game. 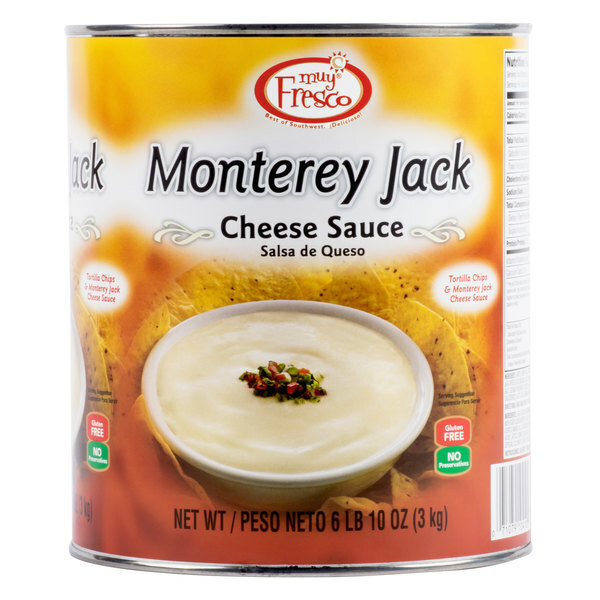 A great Monterey jack cheese sauce that is perfect for making that ultimate cheese sauce everyone loves about the Mexican restaurant. We add some chilies to kick it up a notch and everyone love it. Also makes a great dipping sauce for quesadillas. I ordered this item just to taste it and I ended up using it as a base for my Alfredo Sauce. One can with half a gallon of half and half and a pound of parmesan cheese. Awesome! 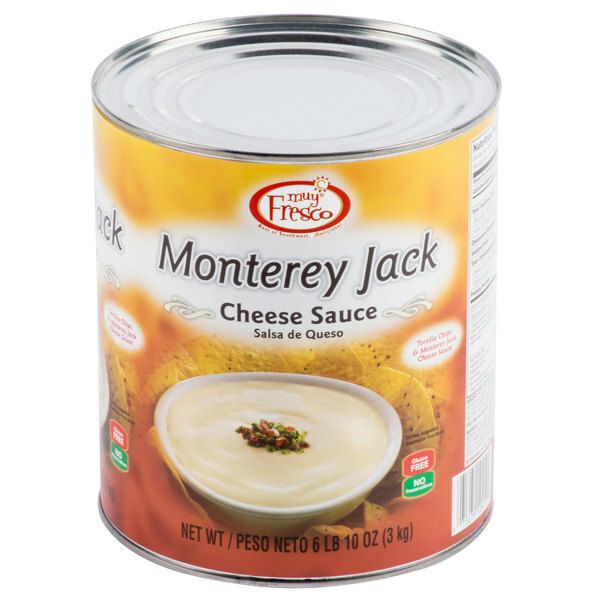 This white and creamy Monterrey Jack cheese sauce is very good on pasta dishes. It is like alfredo but has a much better smell to it.